The 2019 editions of CES and MWC have confirmed one thing: 5G is coming. The next generation of mobile connectivity remains obscure for many people. That is why, in preparation for a major dossier that we will publish in a few weeks' time, we would like to hear your questions or doubts about 5G. This technology is about to change our lives, according to all specialists. What will 5G be used for? What's new? What's not new? Should I buy a 5G smartphone now? How much will 5G cost? When will it be widely available? What radio frequencies are being used for 5G? What kind of speeds can be expected? Will 5G be dangerous? The 5G network may not be available at the moment, but we have been hearing about it for some time now. 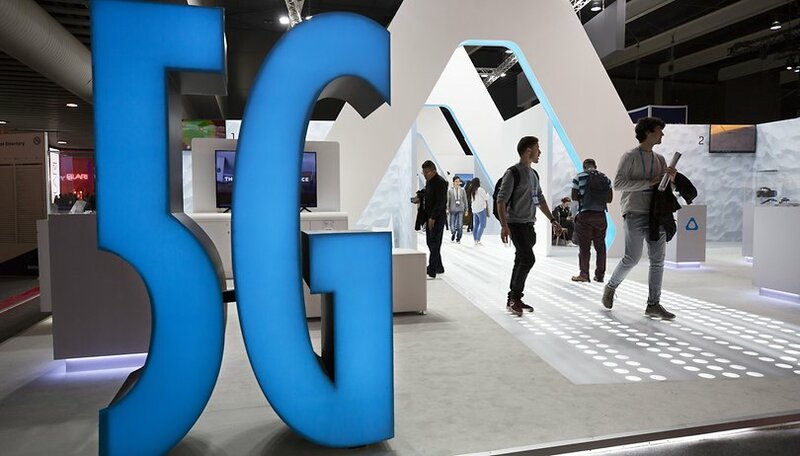 Announcements from manufacturers, operators and the multiplication of partnerships between technology giants around 5G have multiplied all over the world. However, if 5G remains mysterious and difficult for many people to understand, it is mainly because of the vocabulary surrounding it. Millimeter waves, Beam Forming, Internet of Things, massive MIMO, falling latency, exploding data rates... These are just some examples of the terms associated with 5G. Now, before buying a high-tech product in particular, many of us wonder about the long list of available models, and in particular their ability to evolve in the coming years. This is why it is important to know the state of the market and its evolution in order to avoid bad decisions. In two years time, we will see more than 20 billion connected objects in operation on our pretty blue planet: autonomous cars, connected health products, augmented reality glasses, robots... all sectors will be concerned by the deployment of 5G. In order to help you better understand what is behind this new technology, we have decided to answer your questions. Tell us everything you would like to know about 5G in the comments of this article. We will gather your questions and try to answer as many of them as we can, so that you too can become a true expert in the field. With multiple versions of 4g, AT&T having "fake 5g", the only two 5g models out from qualcomm having massively different bandwidth, no one actually having 5g cell towers yet, no one has made standards for the 5g satellites and project loon carriers... a guide to what performance someone can realistically expect from a phone claiming to be 5g would be nice. Let us know when Sprint has 3G because that's not really a given unless you live in Kansas City. I'd like to know much time you can hold the phone next to your ear before the millimeter waves burn it to crisp.